Description Certified. 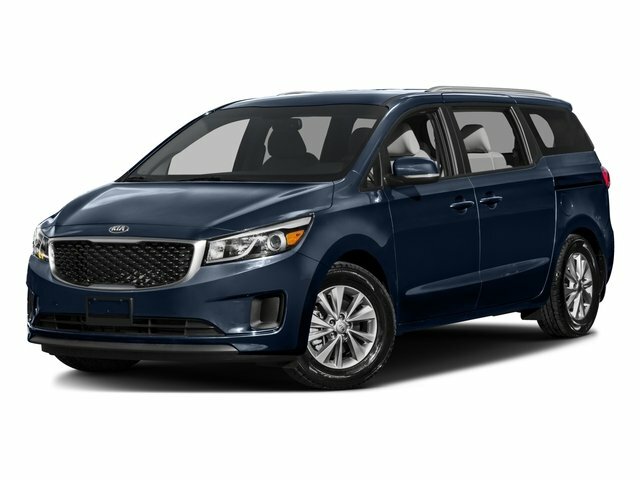 **BALANCE OF FACTORY WARRANTY**, **KIA CERTIFIED 10yr/100K Mile Warranty**, *LEATHER, *THIRD ROW SEATING, *BACKUP CAMERA, *APPLE CARPLAY/ ANDROID AUTO, *POWER SLIDING DOORS, *BLUETOOTH, *CRUISE CONTROL, *POWER WINDOWS, *POWER LOCKS, *HEATED SEATS, *FULL SAFETY INSPECTION -150 point Inspection*, *We make it a Simple, Fast Purchase Experience!. Here at Orlando Kia East, we pride ourselves on providing the best value for pre-owned vehicles, while giving you a top-notch customer service experience. This vehicle will be sold As Kia Certified which gives you the remainder of the 10 year or 100,000 mile warranty and is fully inspected, you'll have the peace of mind to know that you made a great decision placing your trust in Orlando Kia East. Family owned and operated, we strive to give you 100% satisfaction with your vehicle purchase. To check availability Call (407) 678-1717 or Visit us at 8701 East Colonial Dr Orlando, FL 32817 Right next to the 417 and Colonial.